The sub-continent will be observing the fortieth anniversary of the birth of Bangladesh on Friday. In Bangladesh, it will be celebrated as the fulfillment of the wishes of the people, who led a brave battle under Sheikh Mujibur Rahman. In Pakistan, it will be an occasion to recall with regret how the country was dismembered due to the ambitions of a few leaders, both military and political, because of their refusal to honour the verdict of the people in elections held for the National Assembly which would have made Sheikh Mujibur Rahman the natural choice for being the Prime Minister of the country. 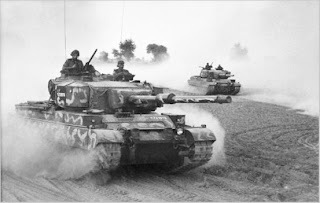 In India, the event will be observed as a unique achievement by the country, which looked after the safe return of over ten million refugees from East Pakistan back to their country with honour. I am sure for many of us who participated in the national effort; the anniversary would bring back many fond memories. I was the Public Relations Officer of the Army in Delhi, functioning next door to the office of Chief of Army Staff, General Sam Manekshaw, and involved in the dissemination of information of the progress of the war during the period.